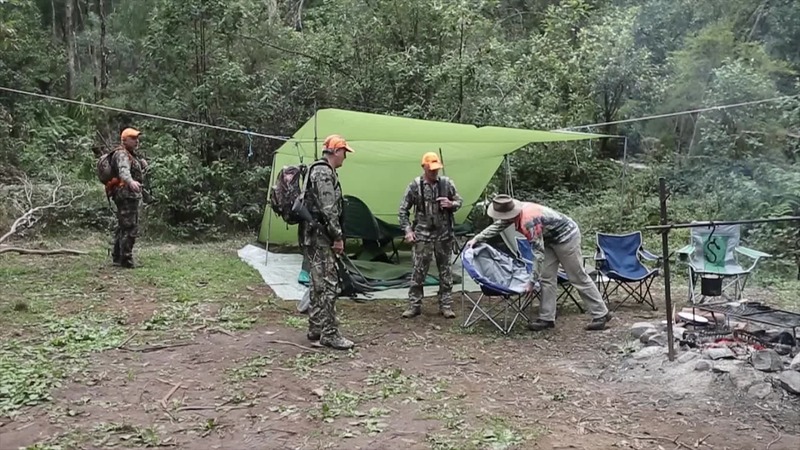 The Australian Deer Association Inc.
To promote the safe, responsible and ethical pursuit of deer hunting and its acceptance by the community, undertaken by members who seek an environmentally sustainable experience in accordance with the ADA code of conduct. The Australian Deer magazine is the official magazine of the Australian Deer Association (ADA). Available free to all ADA members and sold through newsagents throughout Australia as a bi-monthly magazine. Each issue is packed full of news, member information, feature stories, products reviews and more. Now also available as a digital app in your favorite app store, just search for 'Australian Deer Magazine'.